Whether trying to find the best hybrid cars or zero in on the best midsize car, any driver looking for the best cars to buy is going to find themselves perusing the Car and Driver 10 Best list. 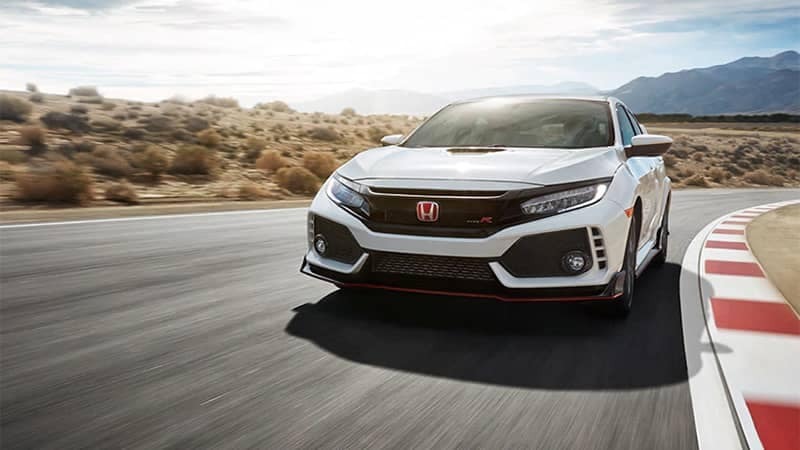 Over the last few decades, Car and Driver’s list has become one of the most prestigious and influential selections, and Honda has had five models honored for 2019. 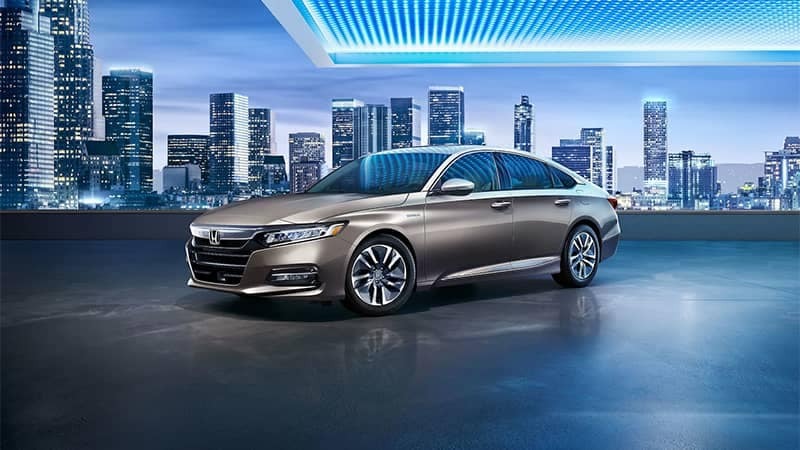 The Honda Accord reaches all-new heights of efficiency in the Hybrid configuration. It makes up to 48 mpg in the city and 48 mpg on the highway* while retaining much of what makes the standard model a class-leading midsize sedan. The Honda Civic Hatchback Sport draws on a 180 hp engine to ensure sharp acceleration and confident cruising. In the words of Car and Driver: “steering and chassis plainly communicate this car’s intentions, and the sucker just turns.” At the same time, the hatchback body style makes it eminently practical. 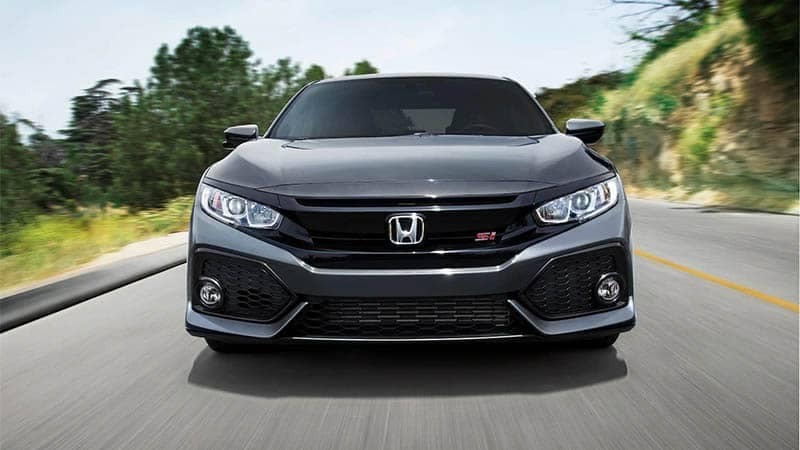 Available as a sedan or coupe, the Honda Civic Si is a good middle-ground between the practicality of the Hatchback model and the pure performance fun of the Type R. Car and Driver loved its 205 hp turbocharged 1.5L engine, which managed to propel the car up to 60 mph in 6.3 seconds. Car and Driver remarked that “The Type R’s completeness earns it a trophy”. 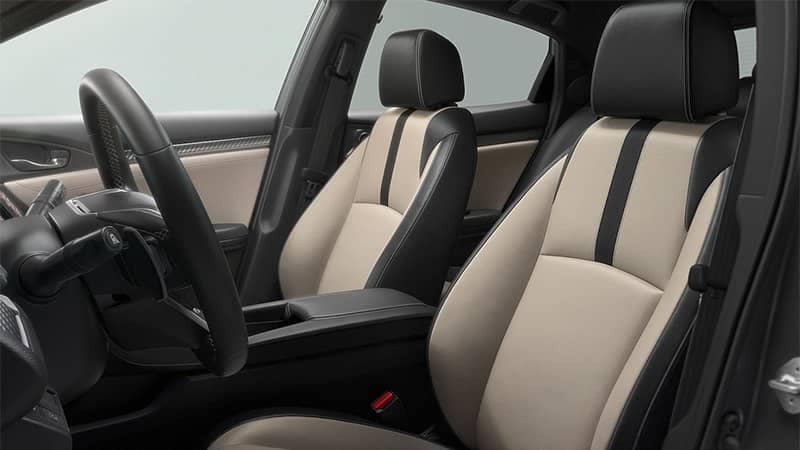 Featuring trim-exclusive front suspension and a 306 hp 2.0L turbocharged engine, it offers a “no-compromise driving experience” in a model that still works for daily living. 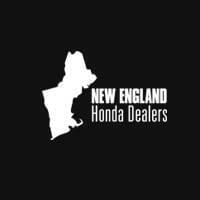 It’s hard to find a set of awards where the Honda lineup doesn’t stand supreme, and you’ll discover all current models at your local New England Honda dealer. Contact us today to find out more about anything from financing options to special offers.